The White House has approved a new, national research effort headed by the Centers for Disease Control and Prevention to determine the most effective treatments for people battling opioid addiction. The CDC, which received approval Monday from the executive branch, said it hopes that the study's results will help inform policymakers, communities and providers on when drug-assisted therapies may or may not be appropriate. "Few studies are available to help patients and providers make informed decisions about the risks and benefits associated with the different medication-assisted treatments," the agency said in a notice. There's no silver bullet for treating opioid addiction. Medication-assisted treatments have different pharmacological characteristics and administration methods, among other factors that can affect how patients respond to the treatment, according to the CDC. 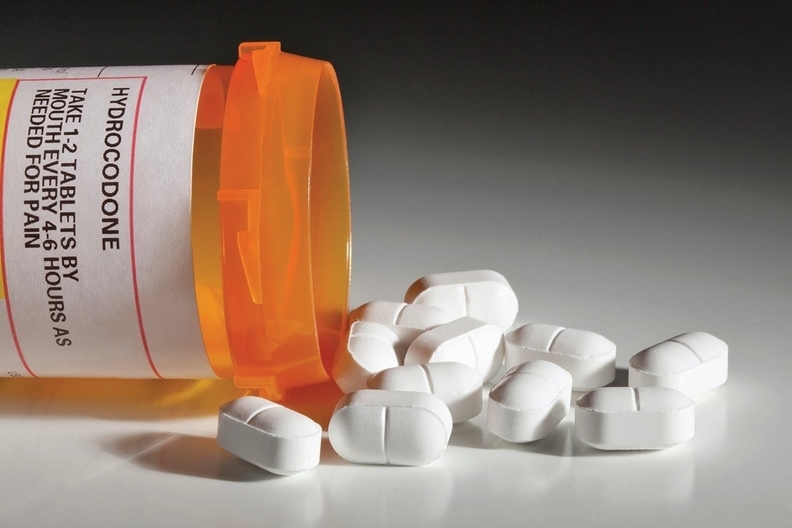 About 2 million people aged 12 or older in the United States have opioid use disorder related to prescription opioids and almost 600,000 have opioid use disorder related to heroin use, according to federal estimates. The study will target 60 treatment facilities and four primary-care facilities in 11 regions across the country that cover some of the states hit hardest by the epidemic. That list includes Alabama, California, Kentucky, Ohio and West Virginia, among others. The study will follow patients at these facilities over two years to better understand the factors of when medication-assisted treatment does or does not work. Individuals pursuing counseling without medication will also be followed. Some recovery experts have criticized medication-assisted treatment, which uses drugs like Suboxone, because they can also be very addictive. They suggest abstaining from painkillers and undergoing behavioral health counseling instead. Alkermes, the maker of the drug Vivitrol, which helps keep patients from relapsing into opioid addiction, expressed some concern about the study in a correspondence with the CDC. The company wanted assurances that the study would span a diverse set of treatment centers. "Since sites have the potential to vary considerably in provider beliefs and skill regarding delivery of MATs, the business context in which they are practicing, and other important factors, we would recommend considering the site as a variable in the data analysis," the company said. In a response sent both to Alkermes and the White House, the CDC said there is a good deal of variation in site practices that will be studied and that its analysis will consider patients in the context of providers, sites and states.